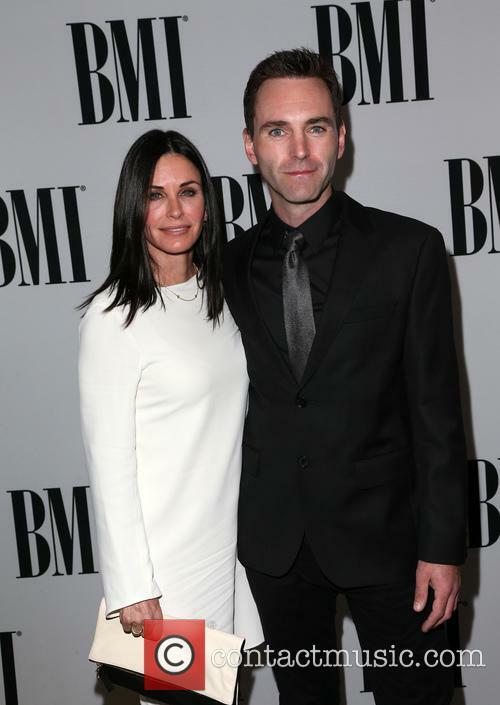 Courteney Cox and Johnny McDaid are reportedly moving full steam ahead with their wedding plans. The American actress and her Snow Patrol rocker beau had seemed like one of the strongest unions in showbiz, until they abruptly split at the end of 2015. They worked things out though, reconciling earlier this year (16). Wedding plans also seem to be back on, with 52-year-old Courteney apparently asking best pal and former Friends co-star Jennifer Aniston for some planning tips. “They tentatively gave things another go earlier this year and have since decided they’re serious about going ahead with the marriage. Now they’re moving full steam ahead to get everything arranged,” a source smiled to Britain’s Grazia magazine. The insider adds that the pair has never hidden the fact they called time on their relationship but now feel stronger than ever. In light of their split though, they apparently want to keep celebrations low key. 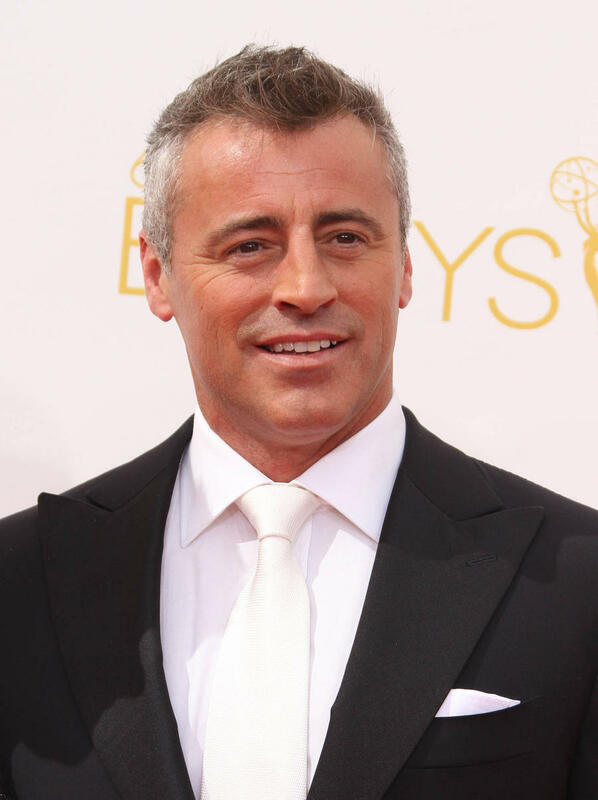 Courteney met Northern Irish musician Johnny, 39, through mutual friend Ed Sheeran, and they quickly grew close. It was Courteney’s first serious relationship since she split from ex-husband David Arquette, father of her 12-year-old daughter Coco, in 2010. Ed’s expected to be at the wedding, rumoured to be taking place at Courteney’s Malibu home, with Ellen DeGeneres, Craig Ferguson and Busy Philipps also on the guest list. “The feel like this is a second shot at happiness,” the source said.